PURCHASE ONLINE: Discount will not be available at the gate. Enter REALTORS18 in box at upper right hand corner. Select the quantity of tickets that you need and add to cart. Follow directions to check out. 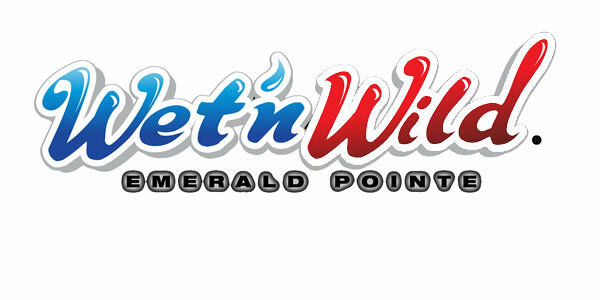 Be sure to print your tickets and bring them with you to Wet'n Wild. Discount will not be available at the gate.